To pay online click on the PayPal button below. 12 monthly electronic magazines and electronic books designed Just 4 Kids. 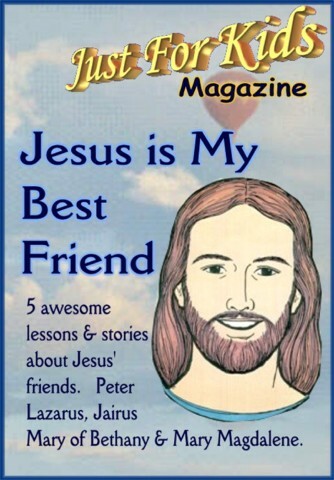 Each monthly issue has a special theme to teach children about God, Jesus and the bible. Perfect for teaching your children at home or sunday school. 2) Special Access to our Resource and Library Section for members only. 4) Online Sections for members on Crafts ~ Games ~ Activities ~ Devotions ~ Recipes Kids Love ~ And More! Teaching Children about God and Jesus with Bible stories and Crafts. Each issue includes favorite Bible stories from the Old and New Testament, stories about Jesus and character building stories written Just 4 Kids. Each month we feature crafts and activities that are designed for the monthly stories. Plus ideas to celebrate the month's holidays, including Christmas, Thanksgiving, New Years, Valentines Day, Easter, Mother's Day, Father's Day, and July 4th. There are pages of great fun games and ideas to keep kids busy learning during every month of the year! 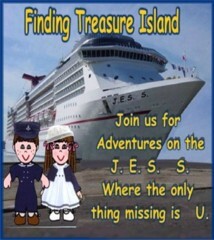 You will be amazed at how much information is in these wonderful Christian Children's Magazine! 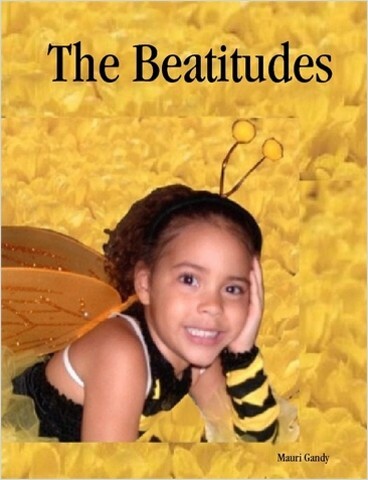 "The Beatitudes", "Fruits of the Spirit"
lessons from the foundation stones of the New Jerusalem in Heaven. and FREE membership to God's Princesses to the first 100 girls to sign-up. CLICK HERE for E-Books information. The money that comes into this ministry goes to further the Kingdom of God. and books so we can continue to add pages to help you and your Ministry. All of our staff members volunteer their time. Missionaries and Teachers you can send any amount through PayPal or send to our address listed above. We constantly receive emails from children who have been blessed from our website. keeps these pages for children online. braindumps - practice ged test - certification.